Tell Eric Pickles that allotments must not be sold off!! 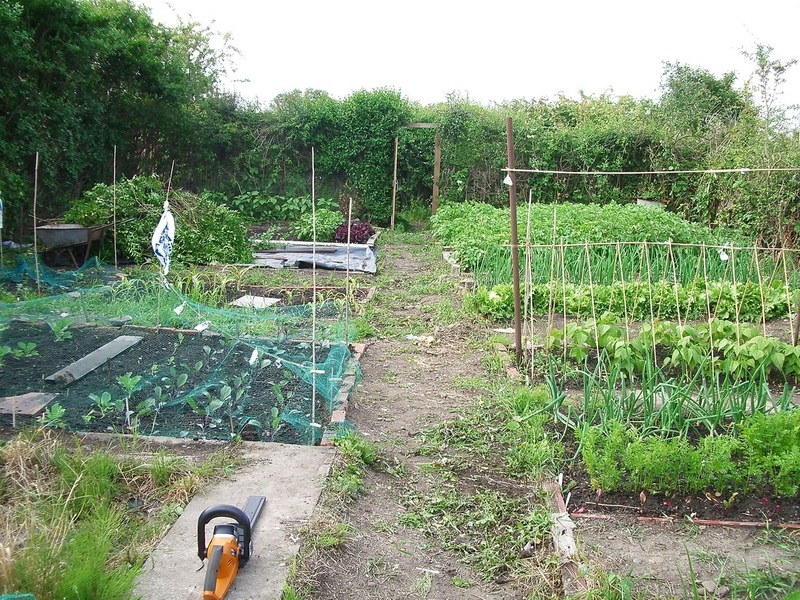 If you’ve been reading my blog for a while you’ll know that I have an allotment. 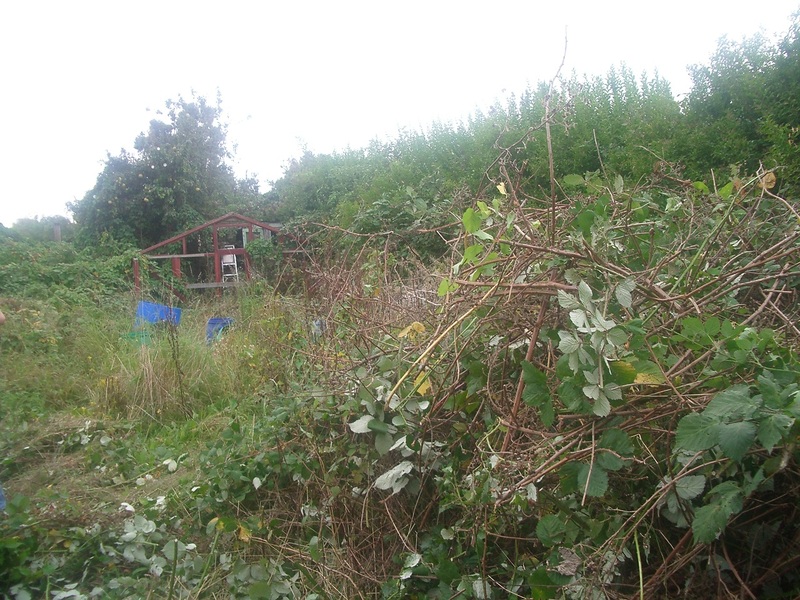 It took a long time on the waiting list to get my allotment and when we did get it the poor things was full (and I do mean full) of brambles and household rubbish. Well, it insenses me when I see what fat cat Tories like Eric Pickles are trying to do in selling off allotments. There are already massive waiting lists for one of these little plots. The current government keeps releasing information on how people need to get more exercise and eat more vegetables – well isn’t having an allotment the perfect way to do this? Even a small plot can give you a good work out and produce some good quality veg. Not to mention the massive sense of achievement it can give, nurturing and caring for those plants. Growing plants is also used to help people with depression for just this reason. So, I’ve just signed this e-petition – Tell Eric Pickles that allotments must not be sold off!! So get on there, sign it, and tell Eric Pickles to “get off our land”! This entry was posted in Green Living and tagged allotments, Eric Pickles, grown your own, save our allotments, selling off allotments. Bookmark the permalink. ← Right. That’s it. 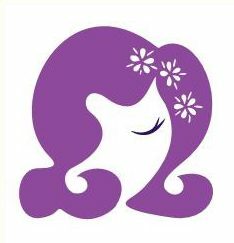 I’ve closed my eBay shop!